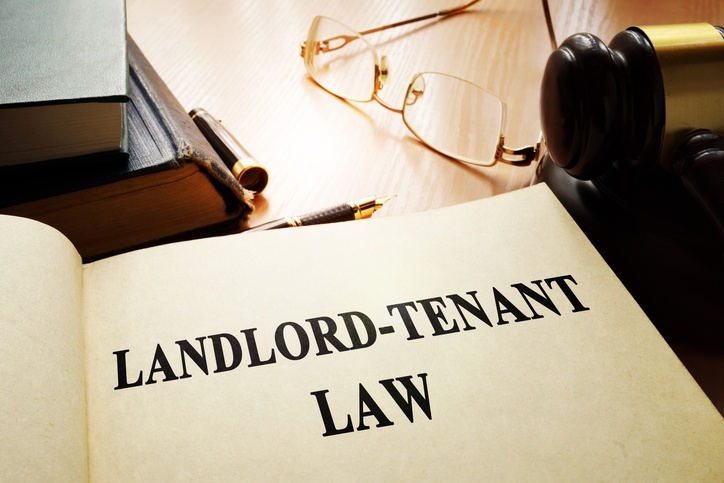 The Secretary of State for Housing, Communities and Local Government, James Brokenshire MP, has announced that landlords will be legally required to be a part of a redress scheme, or face a £5,000 fine. The new Housing Complaints Resolution Service will be a single housing complaints service for all residents, including private tenants and homeowners. The Government believes that it will make it easier for people to claim compensation when it is owed. It intends to work with key stakeholders to establish this, forming a redress reform working group. At present, landlords in the private rental sector are not obliged to register with a complaints system. 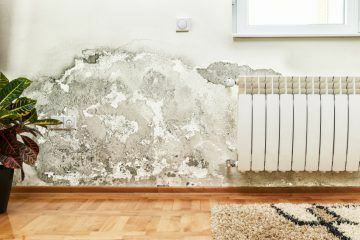 However, under the plans announced yesterday (24th January 2019), it will become a legal requirement for private landlords to join a redress scheme, or they could face a fine of up to £5,000 for failing to do so. The Residential Landlords Association (RLA) has outlined a number of concerns about the plans. The organisation’s Policy Director, David Smith, says that the evidence that the Government has doesn’t support the need for the changes, and it appears that little thought has been given about how all of the new legislation will fit together and be enforced. The RLA is also worried about the cost element. Dr. Smith says: “It will be yet another cost and yet another layer of complexity, possibly with relatively little end product. No clear date has been set for the introduction of the new rules. 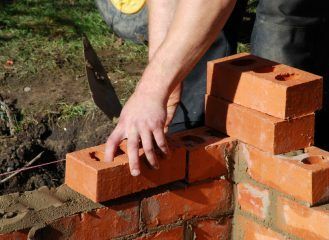 The new measures form part of the Government’s response to the consultation Strengthening Consumer Redress in the Housing Market. In this, the Government has outlined that, in the long-term, it has the “ambition” that there should be a single code of practice on complaint handling in the housing industry. Since 1st October 2014, it has been a requirement for all letting and property management agents in England to be a part of a redress scheme. Paul Shamplina, the Founder of Landlord Action, gives his thoughts on the announcement: “For the first time ever, private landlords will be legally required to join a housing redress scheme. Personally, I think this is a really positive step, not only in boosting protection for millions of renters across the country, but also for recognising landlord-ing as the professional business that it should be. We will keep you up to date on further plans to implement the new rules.